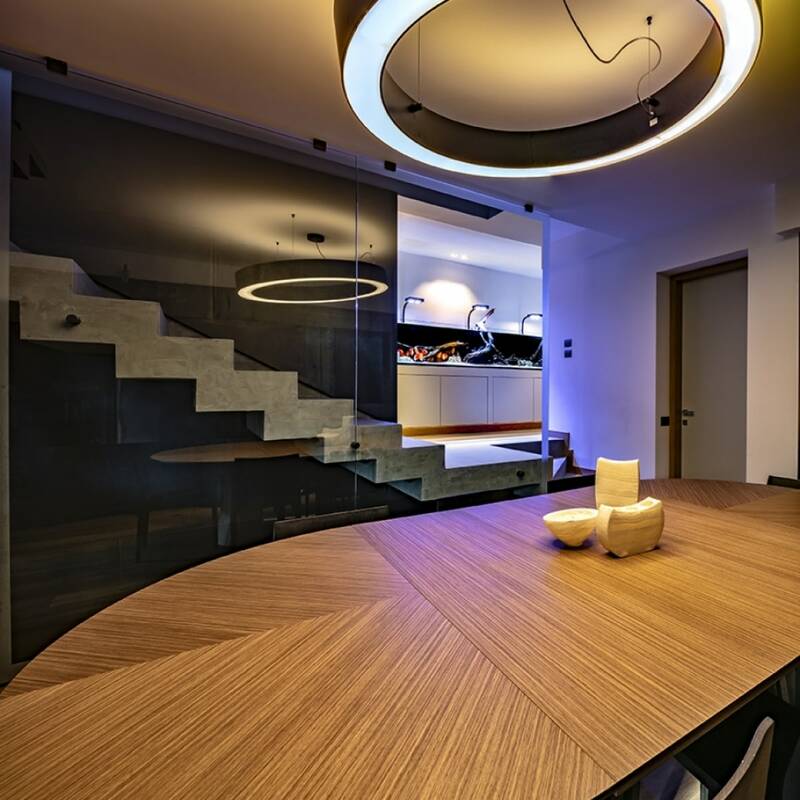 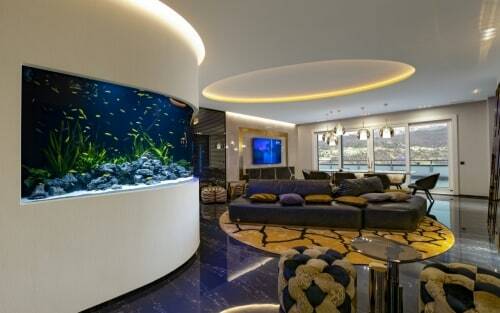 "Soothe the senses and inspire fresh thinking with a unique and expertly designed luxury aquarium in your home or office." 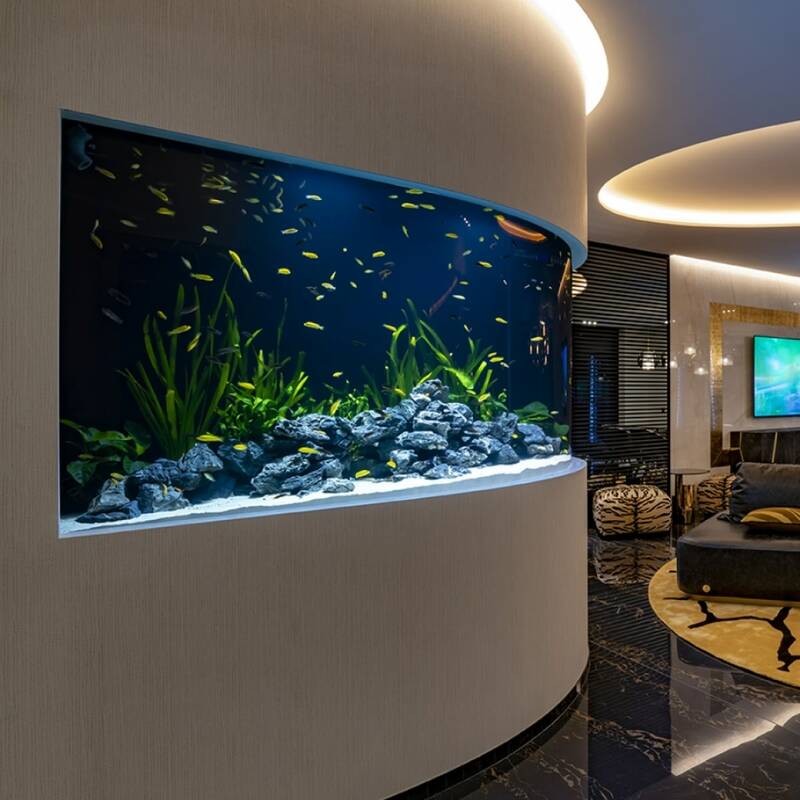 A bespoke aquarium is a truly stunning addition to your home or office, bringing nature and a sense of serene calmness to your living or working environment. 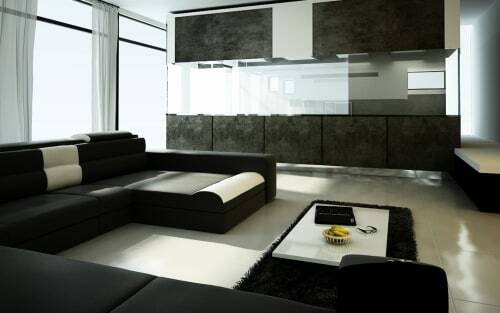 Each Melik aquarium is unique, designed and aquascaped to fit with your personal vision and the surrounding interior. 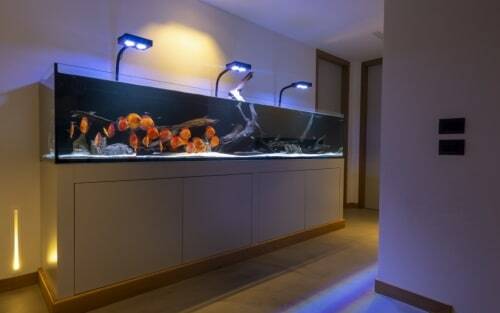 To discover more about installing an aquarium in your home, office or even a public place, please contact our experienced team for a consultation.